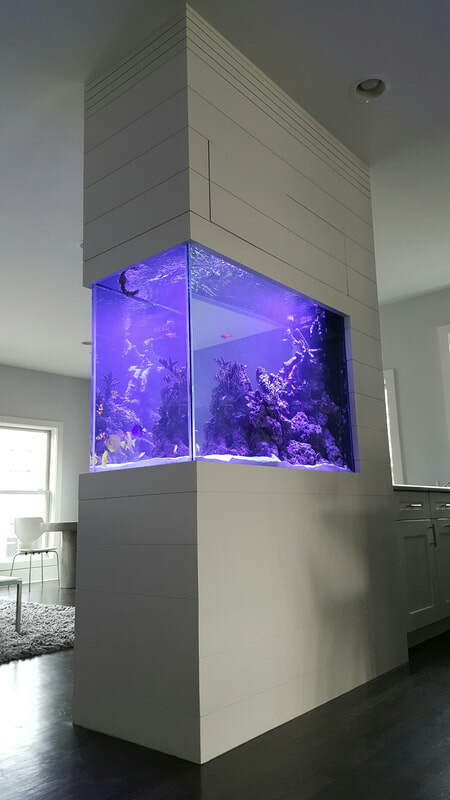 Reef Dr Aquarium Design , Custom Aquarium , Aquarium Maintenance Professionals Chicago & Northwest Suburbs Aquarium Maintenence, Live Corals, Saltwater Fish, Invertebrates & Freshwater Fish - Reef Dr Aquarium Maintenance, Sales & Installs of Chicago & Suburbs. Lincensed & INSURED. Free Consultation for Fish tanks of any sizes. Fish Tank Maintenance Professionals of Illinois! VISIT OUR STOREFRONT LOCATION WITH LIVESTOCK & SHOWROOM! WE ARE IN THE PROCESS OF OPENING A STOREFRONT AQUARIUM-FISH-CORAL SHOW ROOM! STAY TUNED FOR MORE DETAILS ! Unique AquaScaping of Reefs & Marine Aquaria. "Conveniently Shop online, and when we come service we will have your order with us to be hand delivered and personally placed properly to ensure vitality of your new aquarium specimens." 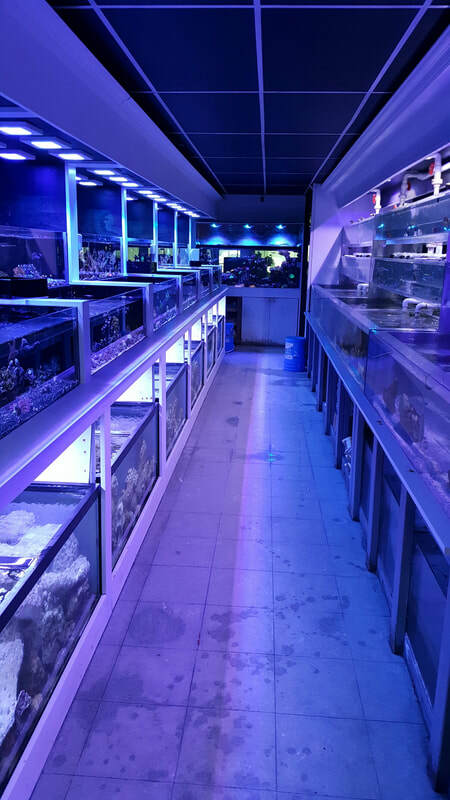 Click the picture above ^ to browse our Live Coral & Saltwater Fish! Internal & External Marine Pumps & Pressure Pumps. 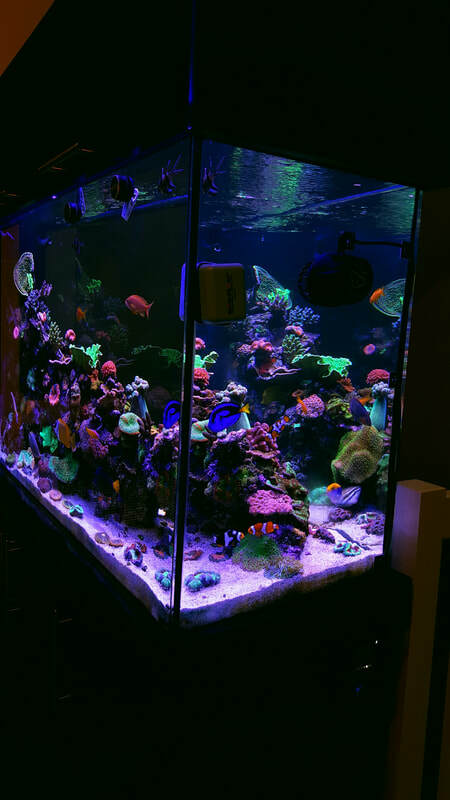 Reef Dr. offers Premier Aquarium Maintenance across all of the Chicago-land Area. Reef Dr. brings a vibrant personality into your home or office aquarium that offers you savings and service that are unsurpassed. We believe in the utmost respect for each aquarium and its individual needs, and provide a detailed service plan accordingly. Reef Dr. offers service plans weekly, bi-weekly, tri-weekly, and monthly. We also perform check-ups on a much lesser frequency to confirm your systems are cared for as needed. This ensures you are well informed, and your system and its components are all operating properly. Each Reef Tank or Fish Only Aquarium have their own unique needs. We provide detailed plans on the necessary provisions to maintain a healthy aquarium. 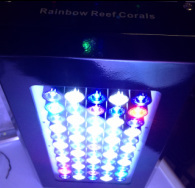 Reef Dr. provides a unique opportunity for all of our maintenance clients in their ability to shop for their aquarium specimens through the Reef Dr. Online Fish Store. Also, as a personal client of ours you not only receive Free Delivery, but you will always have a 10% running discount online. We hold a standard in our personal aquariums, and that standard is carried throughout our business. We have the utmost respect for all of the animals in which we handle, and our care level surpasses all expectations. Our strict standards and guidelines are leading a path to the standard of aquarium service. 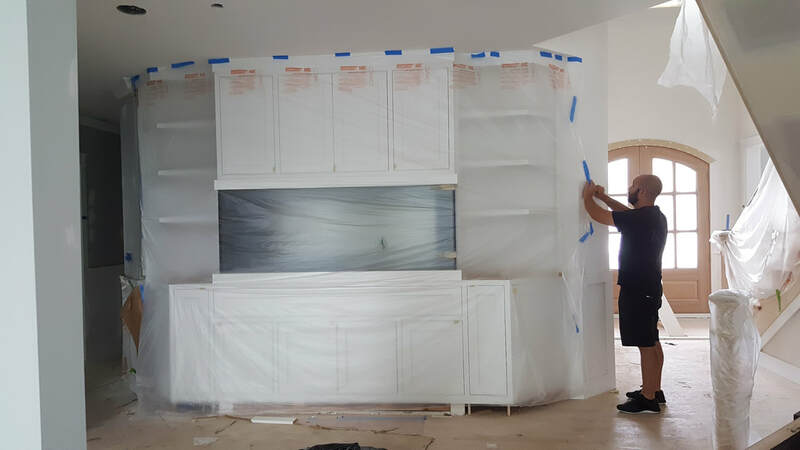 We provide all of the answers you need from our years of hands on experience in aquarium maintenance. We services aquariums at all hours of the day (and night), at your convenience. We not only provide all necessary water and filters, but we will maintain your chemicals, foods, and all equipment as necessary. Aquarium testing is included free, to ensure a healthy thriving aquarium. We call prior to all services to allow for any requests you may have for your aquarium, along with confirming your aquarium cleaning. Our Reef Dr. aquarium maintenance professionals take the worry away from your aquarium. We are available day in & day out to answer any questions or concerns. Speak with us via Phone, Email and Text Messaging. Again, your convenience matters to us at Reef Dr.
www.ReefDr.com www.facebook.com/RainbowReefCoralsRRC www.facebook.com/ReefDr www.twitter.com/CoralReefRRC www.chicagoaquariumservice.com www.chicagoreefaquarium.com www.reefdraquariummaintenance.com www.rainbowreefcoral.com www.coralreefauction.com www.rrcauction.com Aquarium maintenance of Chicago & Suburbs! We design & maintain custom aquariums of all sizes.